Based on the Novel by Stephen King, lyrics by Dean Pitchford, and music by Michael Gore, this revamped, contemporary version of the famous (and infamous) 1988 production, “Carrie: The Musical” follows a young woman with telekinetic powers. An outcast at school and bullied viciously for her differences, Carrie is also lost at home, with a fervently religious mother whose love traps her in its jaws. When PE teacher Miss Gardner, kind classmate Sue Snell, and boyfriend Tommy Ross reach out to try and help Carrie, it seems that for once, Carrie might have a shot at being accepted. But Chris Hargensen, the class’s most vicious bully, has other ideas. Pushed to the brink, Carrie’s powers threaten to overwhelm her, and devour everyone around her in flame. 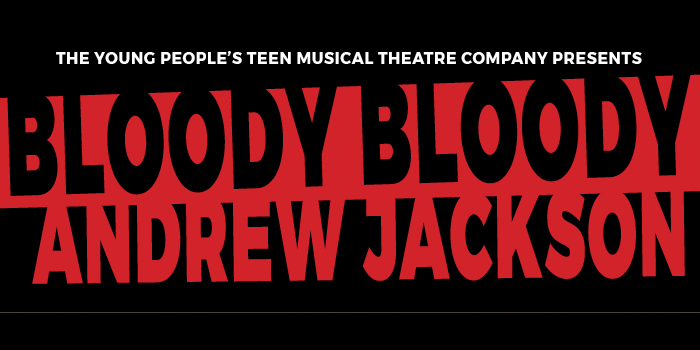 “Bloody Bloody Andrew Jackson” is a comedic historical rock musical about the founding of the Democratic Party. It redefines Andrew Jackson, America’s seventh President, as an Emo rock star and focuses on populism, the Indian Removal Act, and his relationship with his wife Rachel. 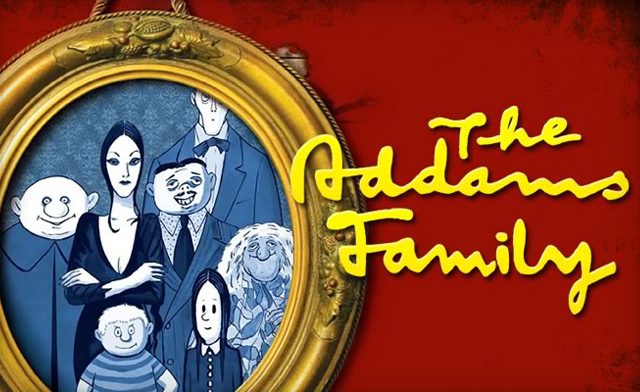 The Addams Family features an original story, and it’s every father’s nightmare. Wednesday Addams, the ultimate princess of darkness, has grown up and fallen in love with a sweet, smart young man from a respectable family. A man her parents have never met. And if that weren’t upsetting enough, she confides in her father and begs him not to tell her mother. Now, Gomez Addams must do something he’s never done before – keep a secret from his beloved wife Morticia. Everything will change for the whole family on the fateful night they host a dinner for Wednesday’s “normal” boyfriend and his parents. 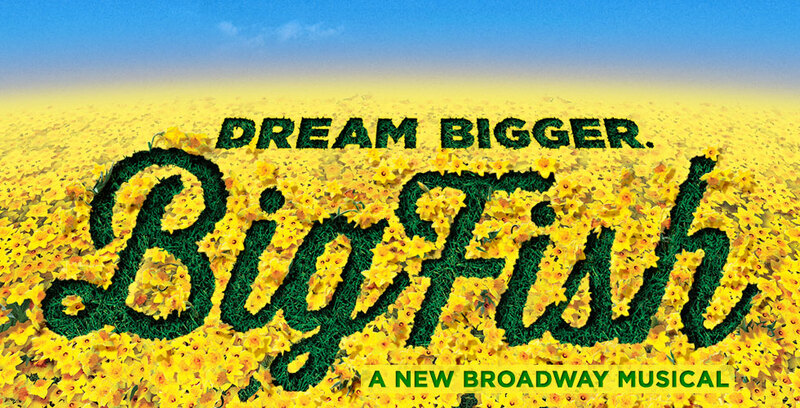 February 9-11, 16-18, 2017 | Thur–Sat 8 pm | The Eureka Theatre, 215 Jackson St.
BIG FISH is a new Broadway musical featuring music and lyrics by Tony nominee Andrew Lippa and a new book by esteemed screenwriter John August. Based on the celebrated novel by Daniel Wallace and the acclaimed film directed by Tim Burton, BIG FISH centers on Edward Bloom, a traveling salesman who lives life to its fullest… and then some! Edward’s incredible, larger-than-life stories thrill everyone around him – most of all, his devoted wife Sandra. But their son Will, about to have a child of his own, is determined to find the truth behind his father’s epic tales. 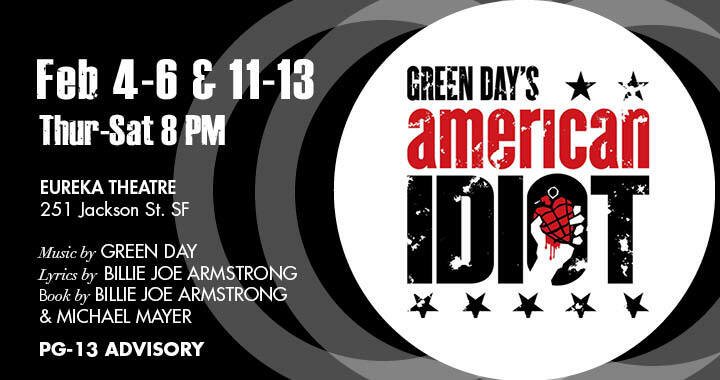 Bold, brash, and fun, American Idiot takes Green Day’s chart-topping punk rock album and brings it vibrantly to life. 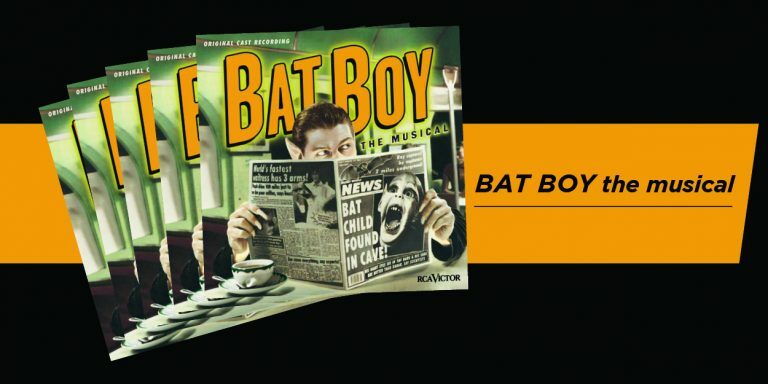 Music by Green Day, lyrics by Billie Joe Armstrong, and book by Billie Joe Armstrong and Michael Mayer, American Idiot follows a young anti-hero, Johnny, the self-proclaimed “Jesus of Suburbia”, and his two buddies, Will and Tunny, as they attempt to break out of their mind-numbing, aimless suburban existence. After escaping to the city, Johnny finds himself embroiled in a passionate affair with a stunning and unpredictable young woman, and an even more passionate affair with hard drugs Tunny quickly gives up on life in the city, joins the military, and is shipped off to war, but is wounded in the line of duty, both physically and emotionally. Meanwhile, Will, who decided to remain in the suburbs with his newly pregnant girlfriend, becomes glued to his couch, hopeless and stuck. Each of the men struggles to find the balance between rage and love — a conflict that defines their generation.